Mastered January – February 2016. 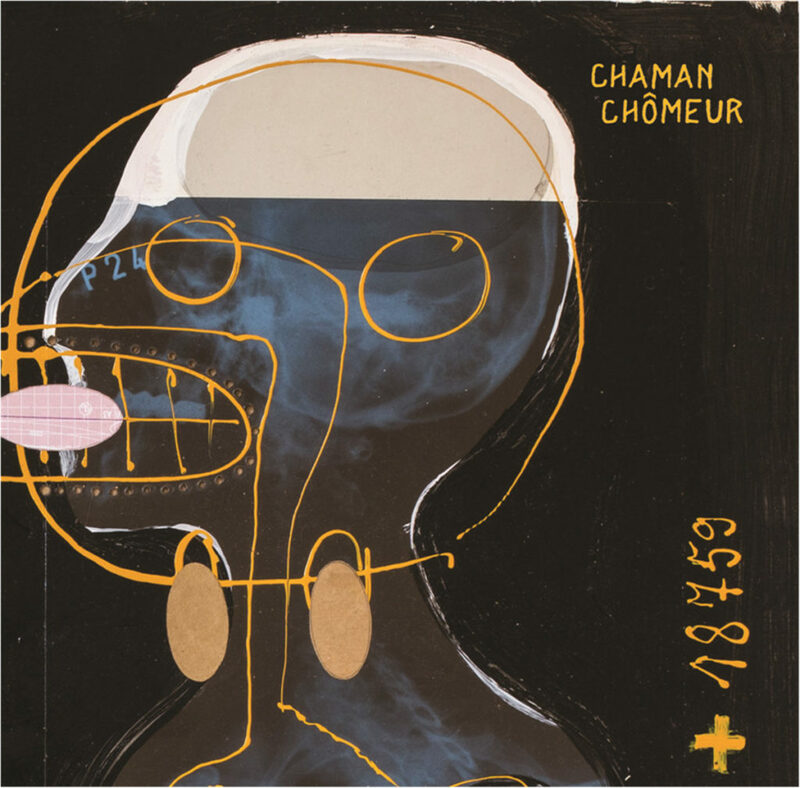 Facebook: https://www.facebook.com/Chaman-Chômeur[/vc_column_text][vc_column_text] Chaman Chômeur by Chaman Chômeur [/vc_column_text][vc_column_text]Part of the job of mastering is to do testmasters on occasion for artists to check out if you are the right person to do the mastering. Chaman Chômeur from Lille, France asked me to do a testmaster of one of their songs of their new EP, the song Hachis d’ane Hallal was the one to be testmastered. I sent 3 versions: 1 which was a clean version with more loudness, eq tweaking and mastercompression. The other 2 had different types of saturation and distortion added because I felt the music needed more edge and grainyness. The first version of these two was optimal in my opinion and the other slighty too much distorted but sent as a good testcase to see if they liked it or not. The band picked the one which I thought fitted the music best the, the optimal saturated/distorted version. For all three tracks, the workflow was similar. All three tracks had a bit too pronounced kickdrum in the 3-5 khz area. While it’s attack stood out above the rest of the music, it was easily tamed with a multiband envelope filter and multiband compressor which also helped the presence of the snare bring out. The low end from 65hz to 200hz was compressed a bit extra for weight. An eq was automated to reduce the few frequencies which popped too much from time to time. The mid band from 1500 – 5000 hz was lifted a bit to gove more presence, in your face if you will. Then the saturation / distortion part. For this, I used 2 vst plugins: the Ohmforce Ohmicide and the brainworx bx_saturator_v2. Ohmicide was used for the distortion parts, it was set to work on the band between the 150 hz and 3000 hz. The lowmids and mids so to say. The amount of distortion was automation to follow the flow of the song. It can be heard best in the track “Chomagique”. The bx_saturator is a dual band saturator plugin , working in mid side. So 2 bands in de mid signal and 2 seperate in the side signal. I used ths feature to saturate the mid signal low end different from the hi end and same for the sides. I took great care in making sure the stereo image stayed intact, it can easily be destroyed with these types of plugins.